With over 75,000 inhabitants, Saint-Léonard is by far the most populated sector in Montreal’s east end. 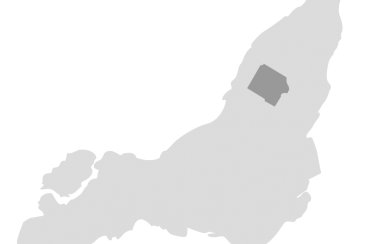 Although Saint-Léonard has long been identified with the middle class, today it has a significant number of low-income individuals and too few resources to meet their needs. Historically recognized as Montreal’s Italian quarter, Saint-Léonard has become more and more diverse. Four major priorities face stakeholders in this neighbourhood: immigrant employment, youth education, family housing, and active and safe transportation. The neighbourhood’s goal is to create a strong community and encourage citizens and partners to meet growing needs. Three school-family-community counsellors have been helping families and children in Saint-Léonard. After major planning work, the first round of CIP funding will go to education through the School-Family-Community project. Education for children and youth in the Francophone sector. Access to employment for educated and qualified immigrants. Availability of adequate housing for families. A safe environment for active transportation. 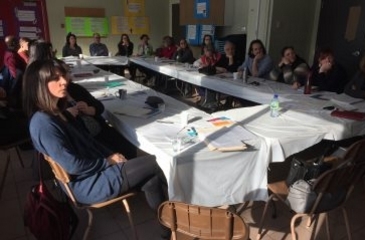 The main community, municipal, health, and social services partners attend a meeting to develop an initial scenario to implement and evaluate the neighbourhood plan. 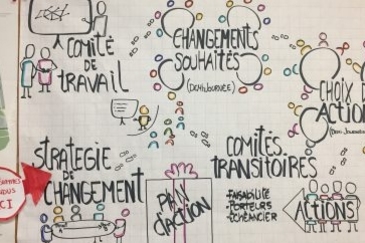 Saint-Léonard is chosen to receive intensive CIP support to continue its strategic planning process that started in fall 2015, develop its neighbourhood plan, and implement related projects. The neighbourhood has identified four priority areas: employment, education, housing, and urban development. This project aims to increase opportunities to engage parents in their child’s academic environment and give these children better tools to transition to their new schools. 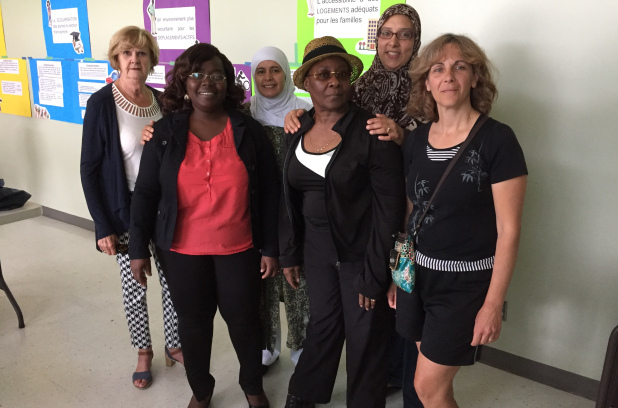 This pilot project aims to improve the social and community fabric for immigrant parents so that they can fully play a role in their children’s academic success.